Home » Uncategorized » Opening minds with creativity, nature and mindfulness ……. 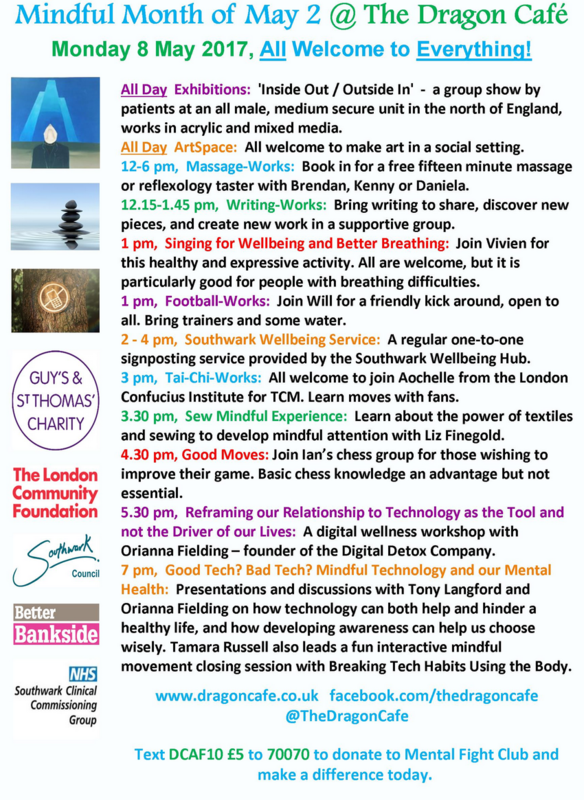 Coming up February 3rd from 2-4pm at the National Gallery, London. Be mesmerised by the haunting beauty of Gallen-Kallela’s paintings of Lake Keitele in this special mindfulness and slow-looking workshop (limited tickets remaining here). This is a collaboration between the National Gallery’s Christina Bradstreet and Dr. Tamara Russell, Director of the Mindfulness Centre of Excellence. Be guided towards a deeper connection with Gallen-Kallela’s paintings of the Finnish landscape. Step inside from the hustle and bustle of London, Trafalgar Square and indeed, the Gallery itself and experience the inner calm that is available to us when we pause, get into our bodies, and really listen to the message of the artist, conveyed through these incredible pieces of art. Psychological and neuroscientific research is helping us to recognize the benefits of looking at pictures of nature on our well-being and mental health. It can even restore our attentional focus when it becomes fatigued and ease the effort of commencing a mindfulness practice. This is a reminder to find a park or green space near you and get out there and start to pay attention, on purpose, moment by moment and without judging to all you can see. Nature supports us in our mindfulness training and practice. As does creativity. This workshop brings them both together. See presenter Jon Snow talk about his impressions of the work in this National Gallery Podcast. 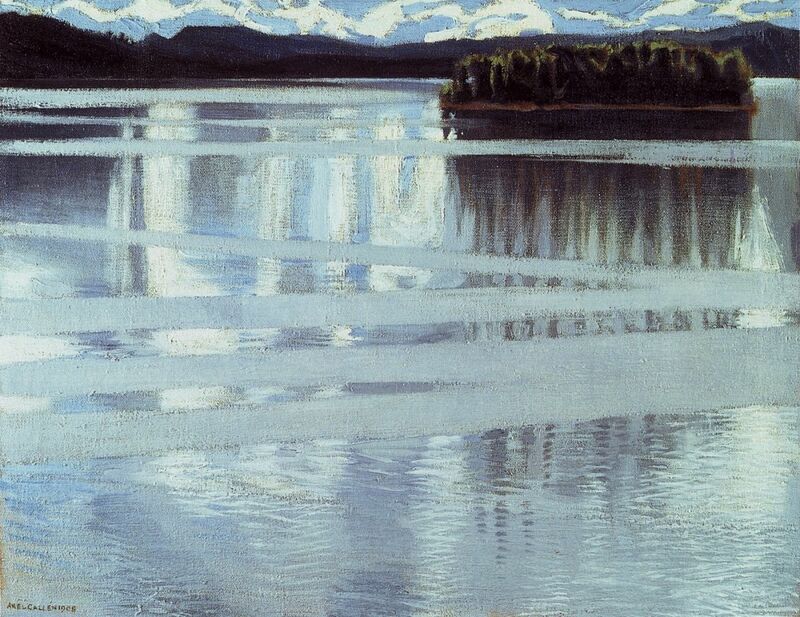 Gallen-Kallela’s visit to the Lake was to rest and recuperate following illness. This is a reminder of how beneficial it is to spend time in nature. Join us at this event if you want to see the power of nature and creativity together to support your mind.